You read this first here. Please like Durian Runtuh Facebook page and follow Harga Runtuh Twitter to receive more freebie deals and latest discount promos! There are currently 4 Lazada Voucher Codes Malaysia available to be used to discount RM15 from any purchase total RM100 and above. 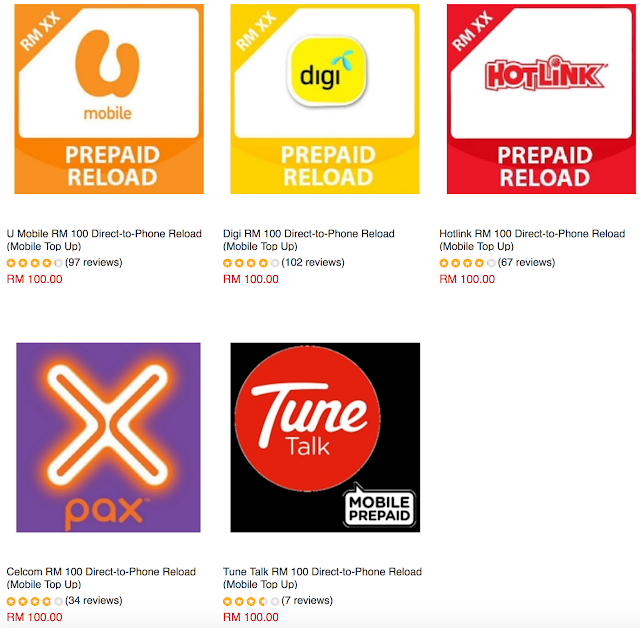 These Lazada voucher code discount offers are available for both Lazada Malaysia website and Lazada mobile app.